Hawon Jung joined Waveguide in 2019 as an associate consultant in our Chicago office. 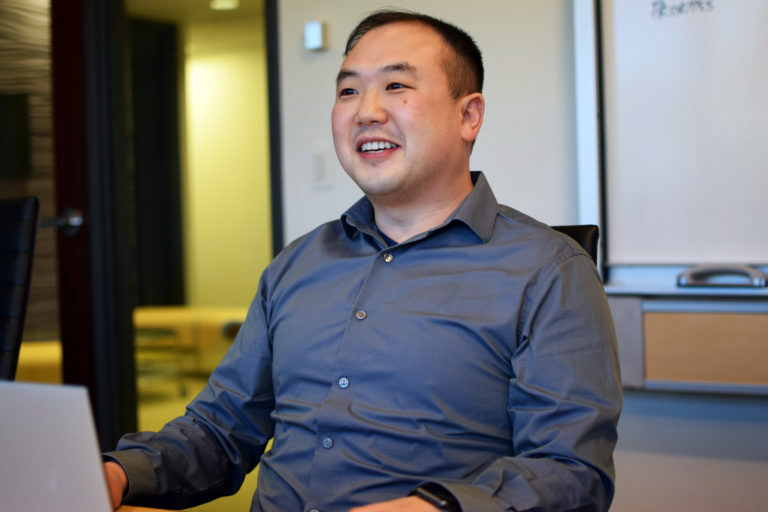 Before joining Waveguide, Hawon worked at an event production and system integration company in Chicago where he served in a variety of capacities, including sales manager, system designer, project manager and audiovisual engineer. Prior to that, Hawon served for 11 years as an account manager for the business solutions group of Guitar Center Professional in Chicago. Hawon holds a Master of Arts in entertainment and media management from Columbia College in Chicago and a Bachelor of Science in audio production from Middle Tennessee State University in Murfreesboro, Tennessee. He may have deep roots in Chicago, but Hawon has lived in four countries and spoken in four languages. He claims to think in English and count in Korean, but we suspect with a Midwest twang.